Yes, we know it’s summer and we should be talking about all the great outdoor places you can explore with your children during the holidays. But the weather has been a bit flaky lately (to say the least) and it’s hard to imagine that it’s not going to continue raining for a large chunk of the holidays. So we thought we’d take a look at some of the independently-run businesses that offer rainy day activities around Harrogate, perfect for retreating to with the kids should the weather take a turn for the worse. We’re focusing here on soft play centres and farms for children, which are always a great option. As always, the list is not exhaustive, so let us know if we’ve missed any of your favourites! Winkies indoor play centre was given a much-needed facelift just over a year ago when it was taken over by new owners who have really turned around its fortunes. And with the recent completion of a new sensory area and ongoing work to add items to the play house and role play shop, it looks set to maintain its growing reputation as a great destination for soft play seekers. 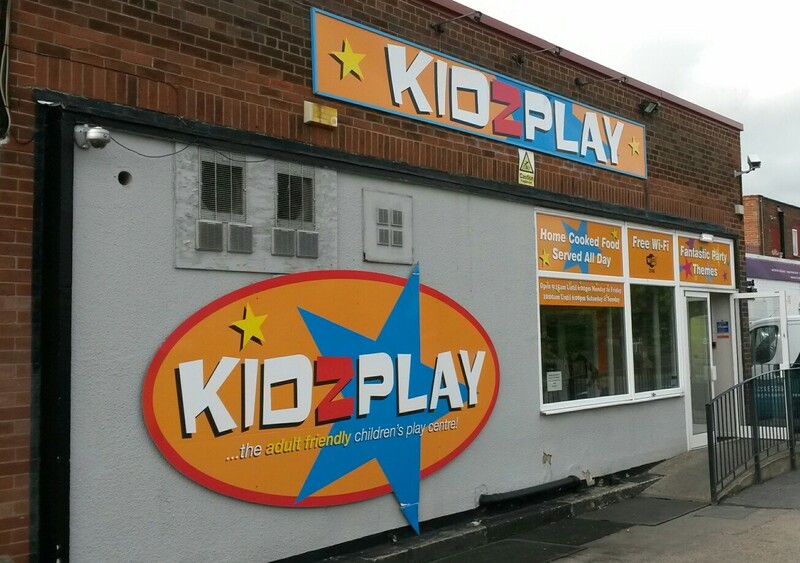 Suitable for babies upwards, this large play centre in Starbeck features an extensive climbing / tunnel / ball pool/ slide area, a two-storey play house, a disco room (which can be hired out for children’s parties), trampolines and touch screen computers. Homemade cakes and coffee sourced from a local roaster are on offer, and there’s also a kids hair salon operating a couple of days each week. Winkies is open every day throughout the summer holidays, offering a great-value pass at £20 for the first child and £5 for additional children, valid for unlimited entry until September 3. And if you love it through the summer, you might be excited to know that some great activities are lined up at the venue from September, welcoming the likes of Hartbeeps, Creation Station and Tiny Pop. If you have young children, you’ll no doubt have come across Kidzplay. 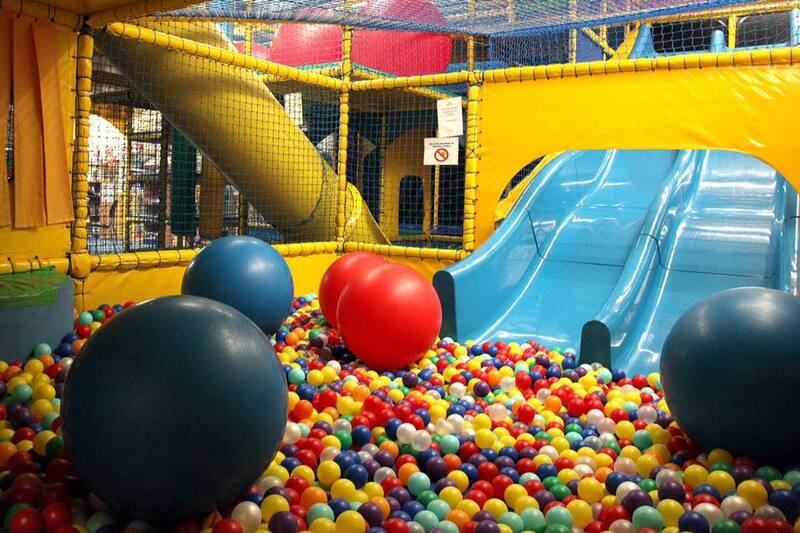 It’s Harrogate’s largest indoor soft play centre, and also has venues in Boroughbridge and Northallerton. The great thing about Kidzplay is its no-frills attitude. It does what it says on the tin, and for a very reasonable price. The atmosphere is cosy and relaxed, the staff are friendly and, while not particularly ground-breaking, the food and drink are not bad by any means. The dining area gives a good view of all parts of the play space, enabling parents and carers to sit back and relax while keeping one eye on the little ones. 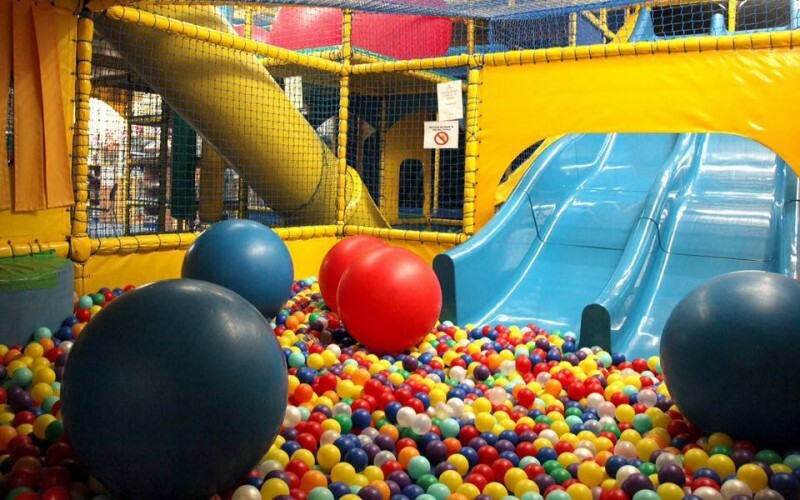 Kids love the large play space, which includes extensive climbing features, tunnels and slides, as well as a ball pool, football and basketball area, and a pretend road with ride-on toys. There’s a separate section with a ball pool and slide for the under 2s, too. There’s also a disco room where children can run and dance around, and which is used for parties and the range of classes that are run throughout the week, from ballet to baby singing groups, football to arts and crafts. If you live in or around Wetherby, Crazy Tykes is your nearest soft play option. The large play space has lots of tunnels and climbing options, a four-lane slide and a spiral slide. There’s also an area reserved for babies and crawlers, as well as ball pools, basketball nets and a sports / games area. Food is freshly prepared in the café, and the venue also holds a variety of sessions, from arts and crafts on week days, to baking on Wednesdays and a disco on Fridays. 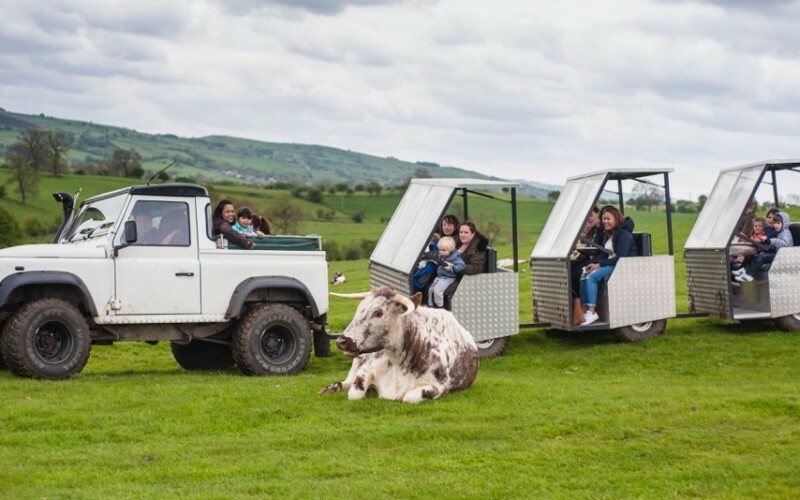 A 40-minute drive away from Harrogate but well worth a day trip is Hesketh Farm Park near Bolton Abbey. There’s something to do here whatever the weather. A large outdoor area features a wooden play park, tractor rides, a sandpit and go-karts. You might even bump into one of the giant tortoises, Samson, Delilah or George, ambling through the grass! Inside, there are lots of animals to see, feed and handle. From guinea pigs to piglets, cows to chicks, and tortoises to sheep, children can get close-up and hands-on, and learn lots in the process. There’s also a great play area indoors, with tractor rides, a sand pit and a maze made of hay bales. Hot and cold drinks, light lunches and home-baked treats are available from the café, and if you’d rather take a picnic, there’s ample seating and tables both indoors and out. 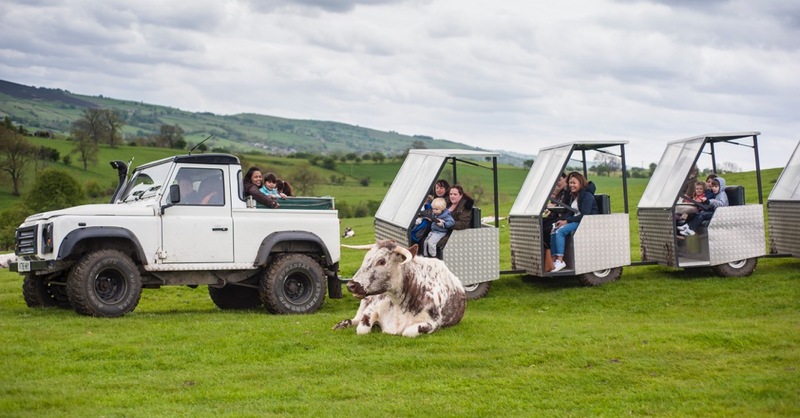 Also located near Skipton is the award-winning Thornton Hall Country Park Farm, a working farm that offers visitors lots to do come rain or shine. Animals including llamas, lambs, ponies, puppies, guinea pigs and rabbits can be petted, groomed and fed, and there’s even the chance to go egg collecting. The Tractor Ted Little Farm, based on the children’s TV character, opened at the venue last year, and other highlights are a large play barn with rope swing and wavy slide, the chance to go on a ‘safari’ tour of the farm, an outdoor adventure play area, picnic benches, and a caterpillar ride. Various activities run on different days throughout the summer holidays, and the venue also holds regular special events such as a Tractor World weekend, and Halloween and Bonfire Night celebrations. Just be aware of the added cost of extras such as the rides (some of which are detailed on the website), as this can bump up the price of your visit on top of the admission. 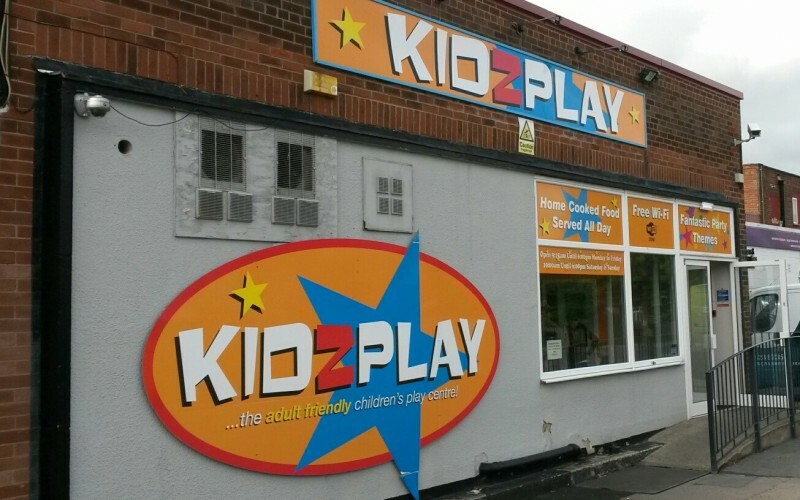 Run by a mother and daughter and recently given a facelift, this children’s activity centre and café is great for indoor play on a rainy day. Inside, the venue has been given a new lick of paint, and there are new carpets and flooring throughout. 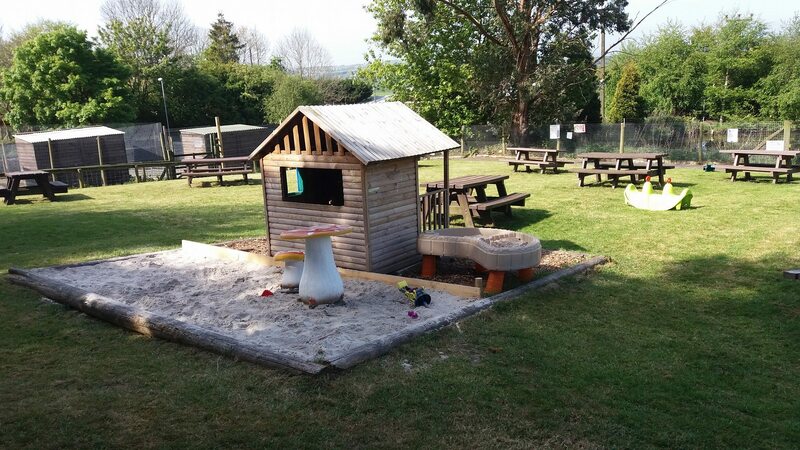 The facelift has also seen the addition of new toys in the sandpit and play areas, new trucks and tractors, two extra trampolines, chalk boards, musical instruments, more baby toys and a rocket slide. These have been added to the fantastic facilities already available, including a large sand pit, bouncy castle, trampolines and a ‘road’ for toy cars, bikes and go-karts. The café also has a new-look menu offering home-cooked food using locally sourced meat, dairy and bread. A varied programme of events is updated regularly, and there are also seasonal activities and birthday parties, including the opportunity to hire the venue out exclusively at a very reasonable price. 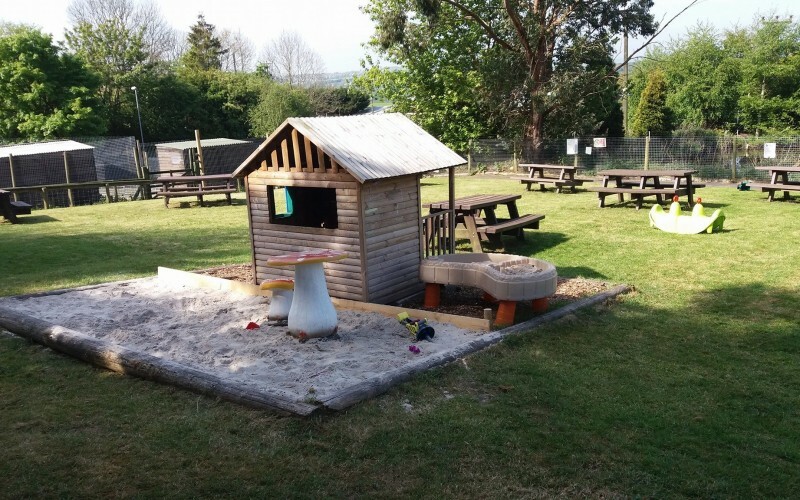 And if the sun does miraculously start shining, there’s also a fully enclosed garden area available with a sand pit, play house, a range of garden toys and picnic benches.